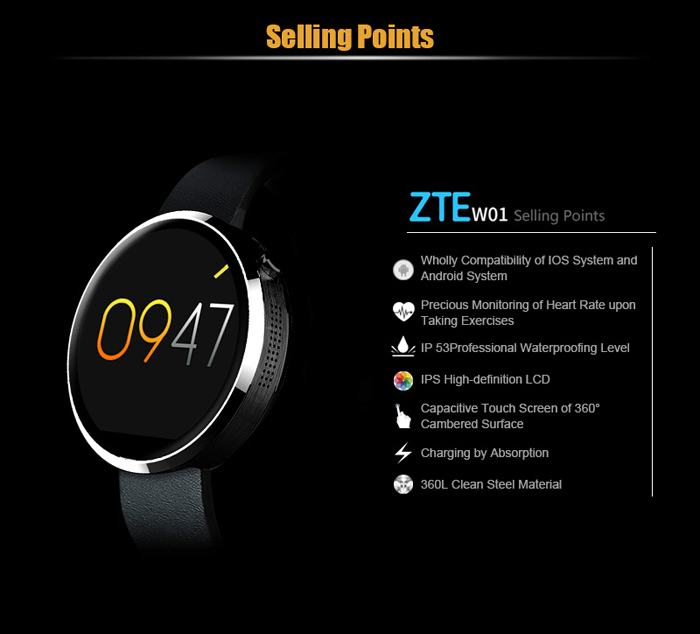 At GearBest, you can currently buy the ZTE W01 Smartwatch with 20% discount. 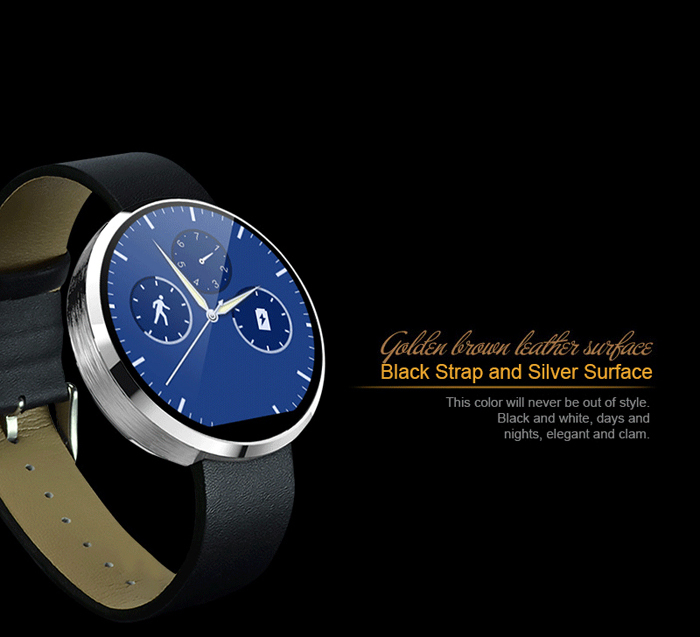 The wristwatch offers a metal casing in the circular design and an IPS display. 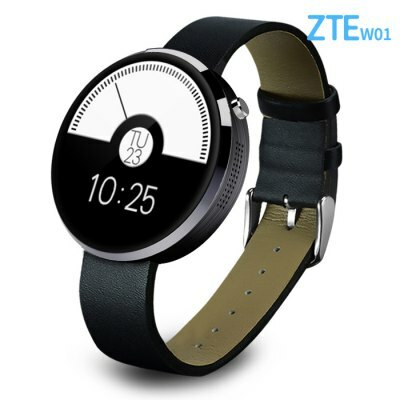 With Chinese manufacturers, the ZTE W01 is a Smartwatch in the middle price segment. 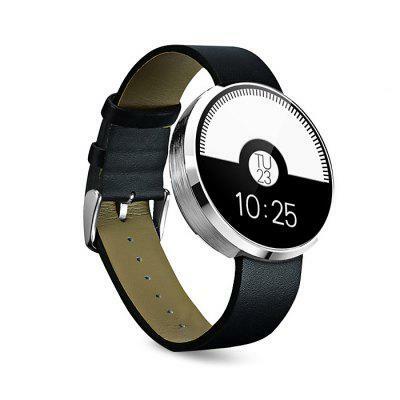 In this specific case, it provides higher-quality materials but no Android Wear, but a proprietary operating system. 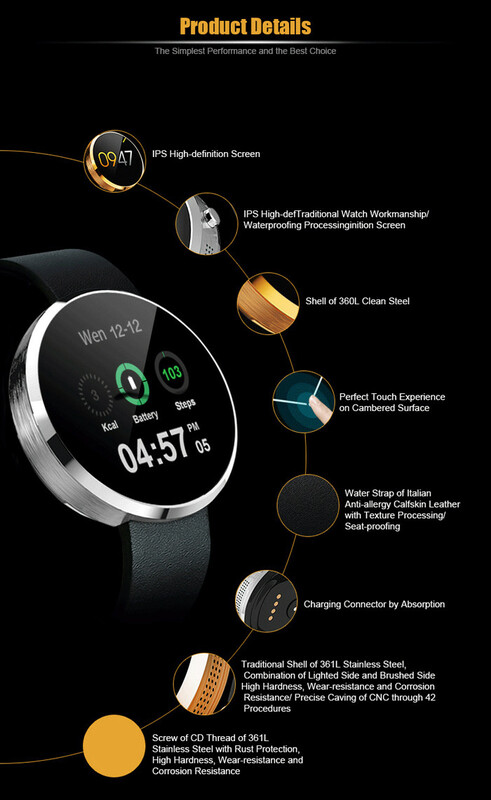 The ZTE W01 communicates via Bluetooth 4.0 with a paired Smartphone (either iPhone or Android). 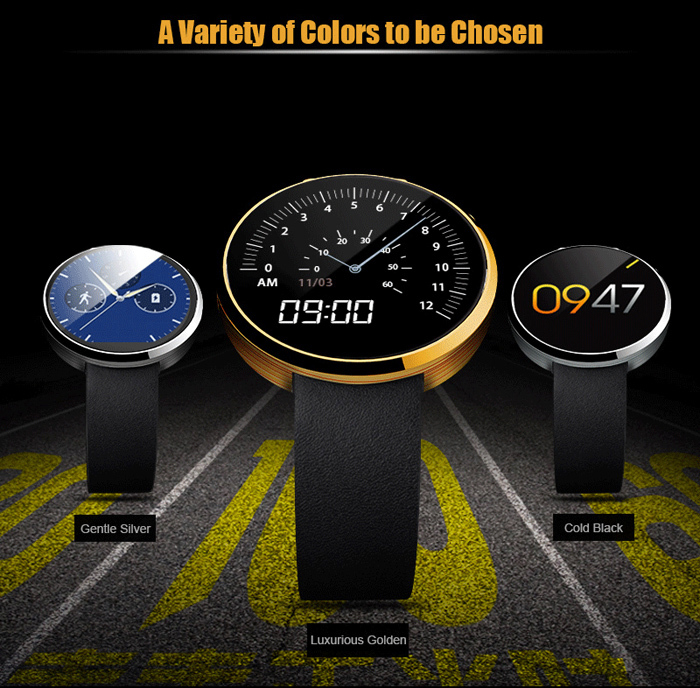 Due to the integrated microphone and speaker, you can take calls about the Smartwatch and lead. 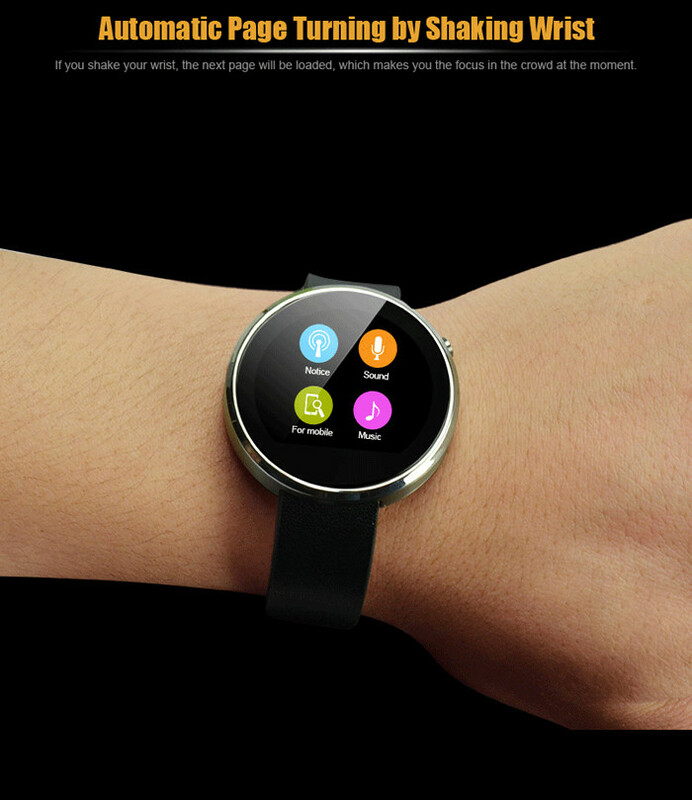 Also, users can press the shutter of the camera on your Smartphone. 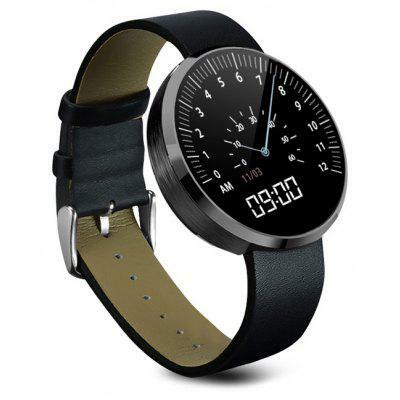 In addition, the Smartwatch offers an IPS LCD display with 240 x 204 pixels resolution, 1.22 inch display diagonal. 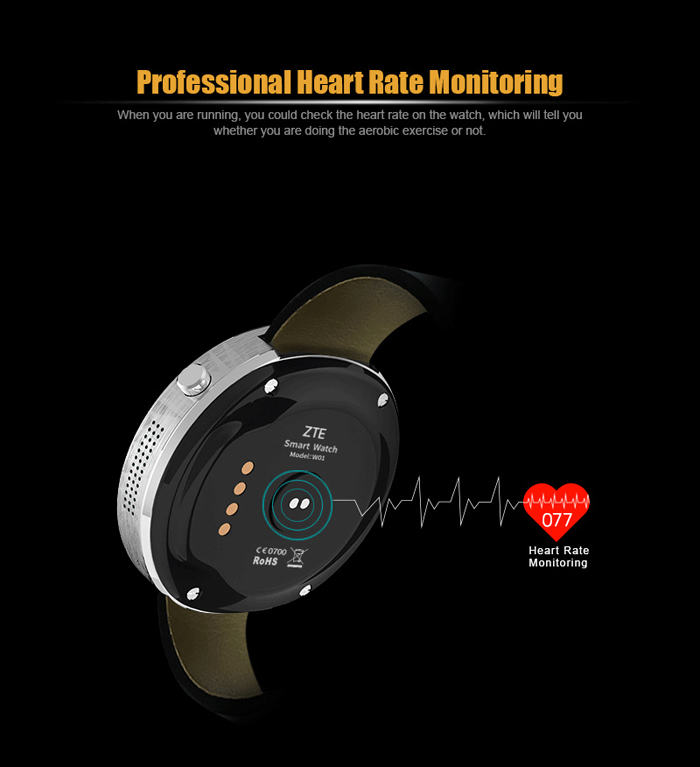 Also a heart rate monitor is installed on the back of the Smartwatch, which helps in evaluating fitness data. The ZTE W01 through its metal chassis stands out compared with competitors in the segment. The housing is the manufacturer also in three colours offered by: gold, silver, and black. 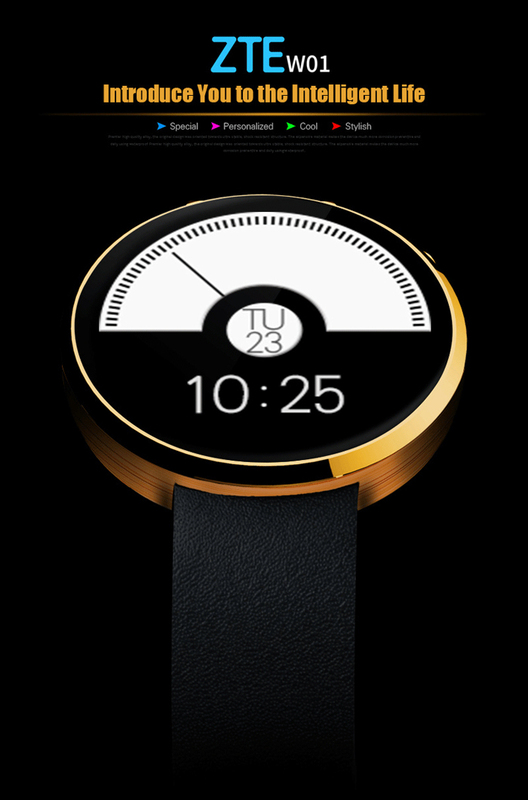 Of course, one is reminded of getting up through the Smartwatch and can make audio recordings. 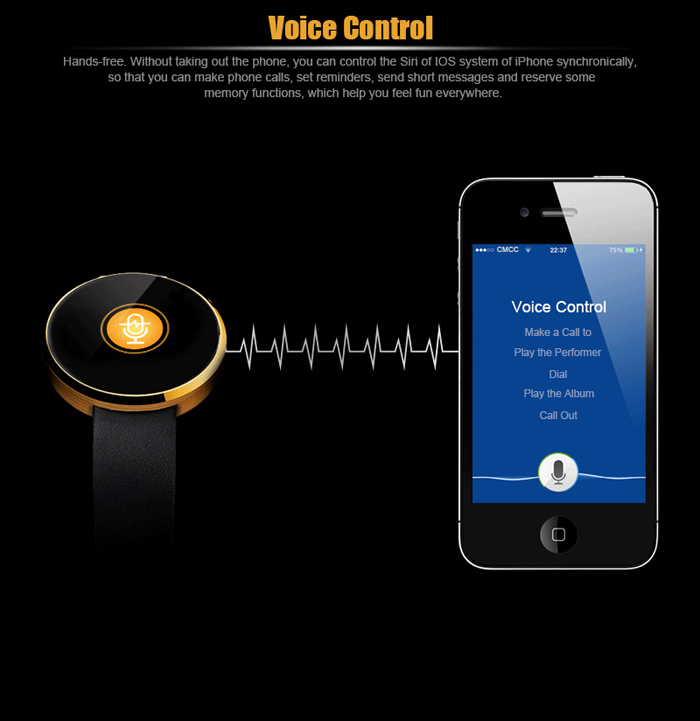 It has coupled the W01 once with his smartphone you can set an alarm if the units are too far apart. 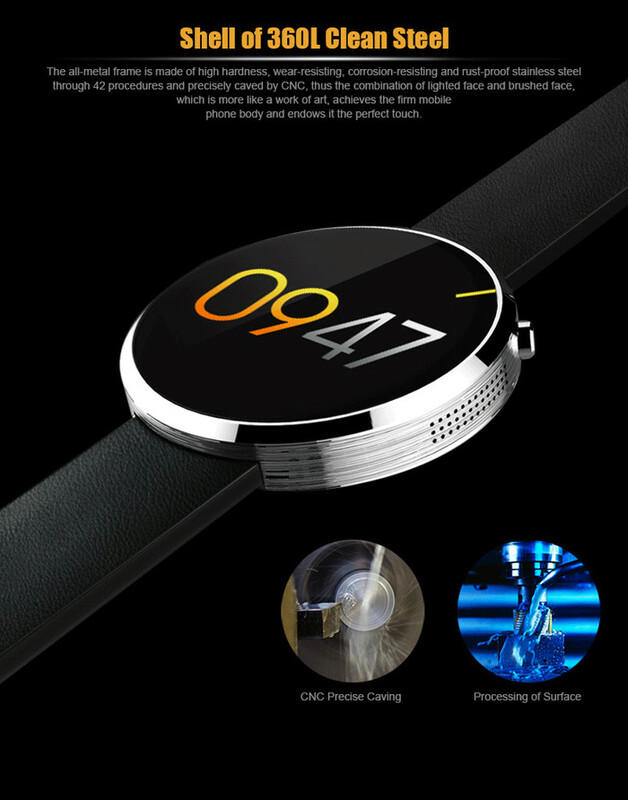 The ZTE W01 Smartwatch is also waterproof, according to IP54 certification. The device is currently for under $ 65 at our partner GearBest offered.